NOT ALL HOMES-BACK YARDS WERE CREATED EQUAL! Boasting over 3800 sqft, this Vintage Home built in 1958 is a classic. 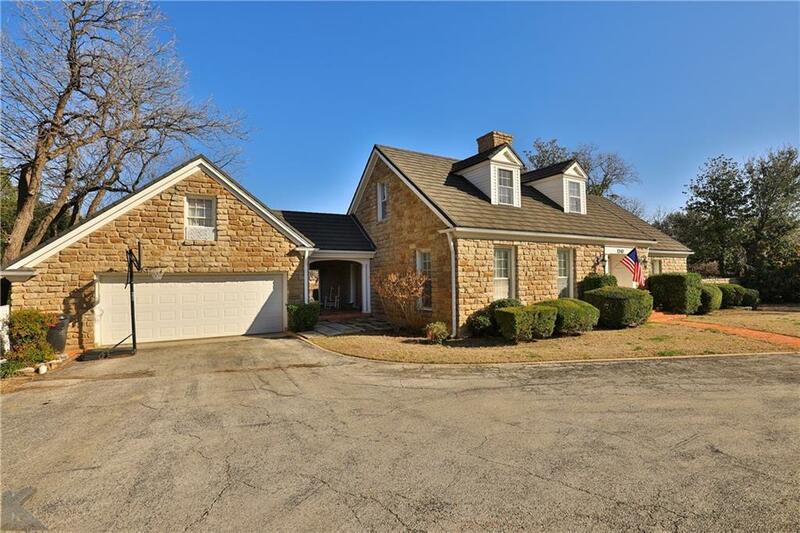 Located in southeast Abilene in the prestigious Lytle Shores neighborhood, sitting on Willow Pond, you are only a few short minutes to the ACU-Hendrick area, or the the southern Mall area. 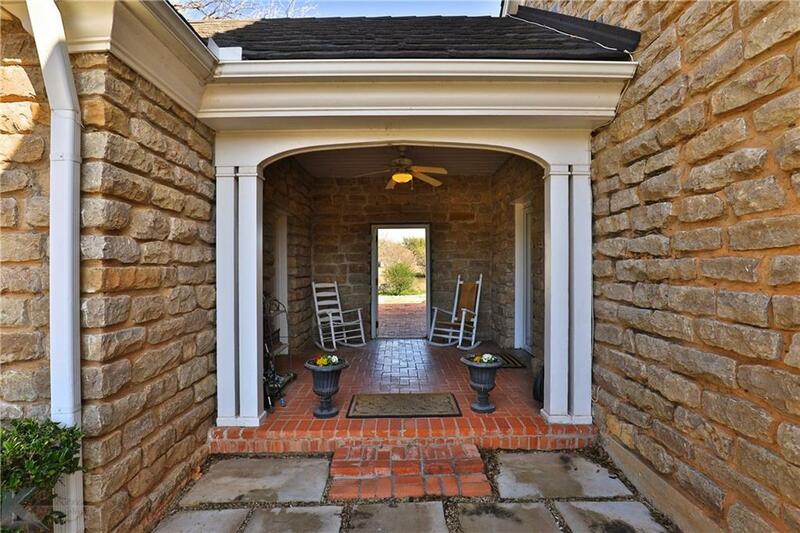 The original house consists of 3 bedrooms, 2 baths, spacious living area, and beautifully updated kitchen. Already complete with a garage apartment, in 2010 an In Laws quarters was built consisting of a kitchen, dining, and bedroom. 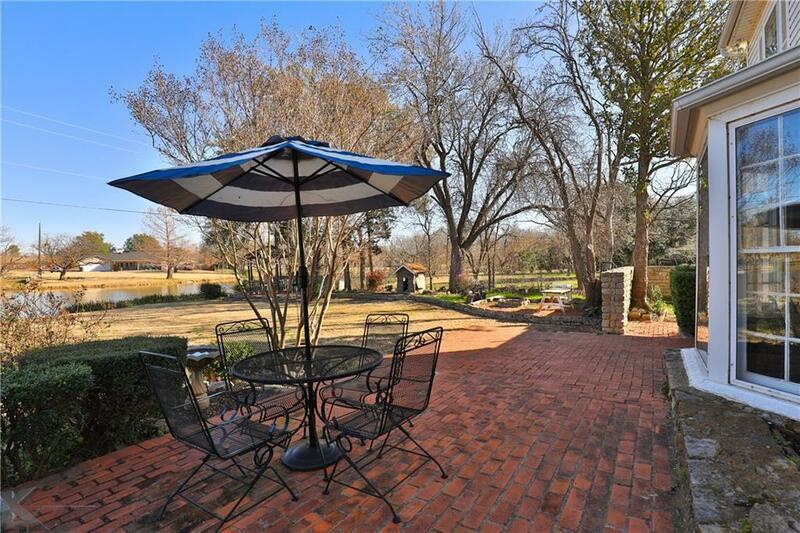 The outdoor living possibilities are endless with views of trees and water directly out of the back door. If you want something unique in the Key City, you better check this one out! 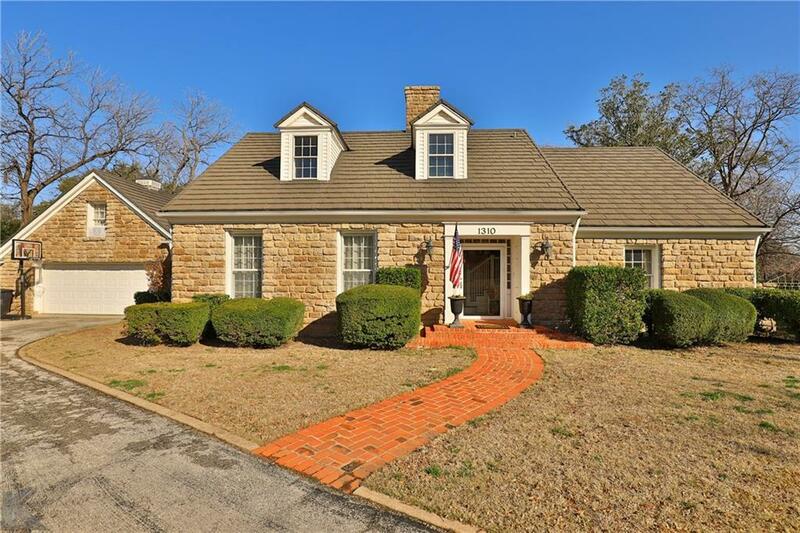 Offered by Derrick Long of Abilene Group Premier Real Estate Advisors Llc.